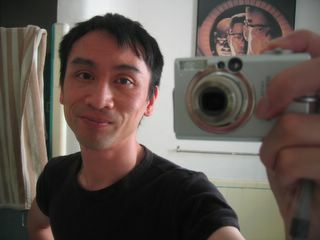 Stevio...LA LA Lovin' It? 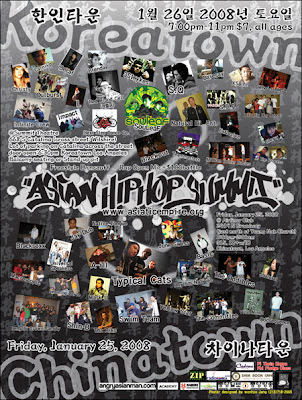 : Asian Hip Hop Summit..."K-Town Stand Up!" Next year, I'll be there in full effect.